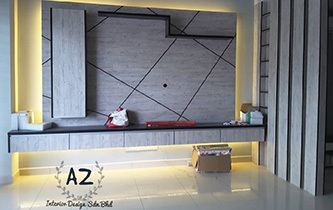 is a company that provides kitchen cabinet design, renovation and interior design services. Our main office is located in Puchong, Selangor, Malaysia. 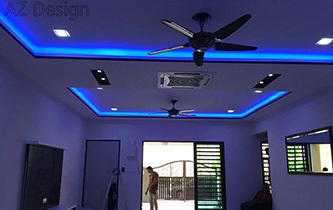 We specialize in kitchen cabinet, built in wardrobe, wiring work, kitchen extension, tiling work and plaster ceiling. 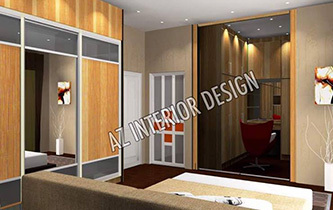 Az Interior Design will offers you the most elegant design and quality with an unbelievable price.